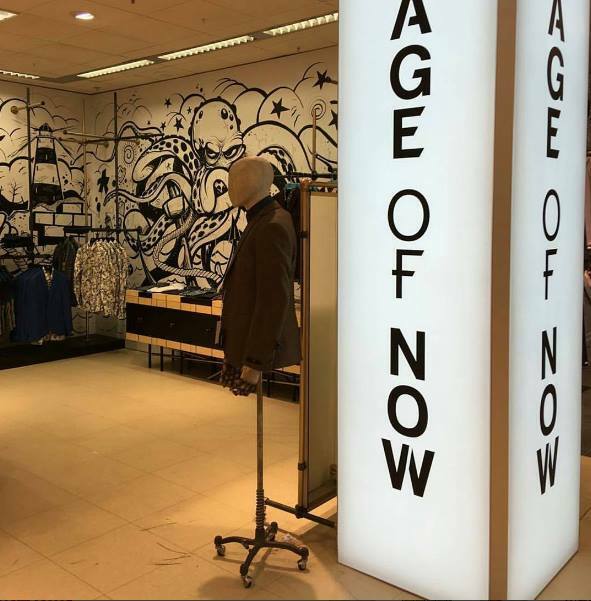 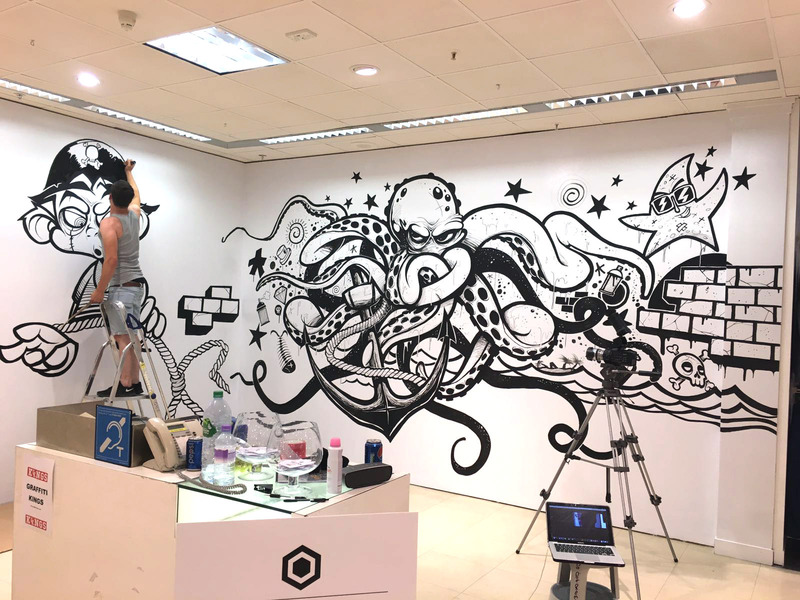 To paint an in-store wall mural for clothing brand Age of Now at House of Fraser and produce a live-stream video showing our process. 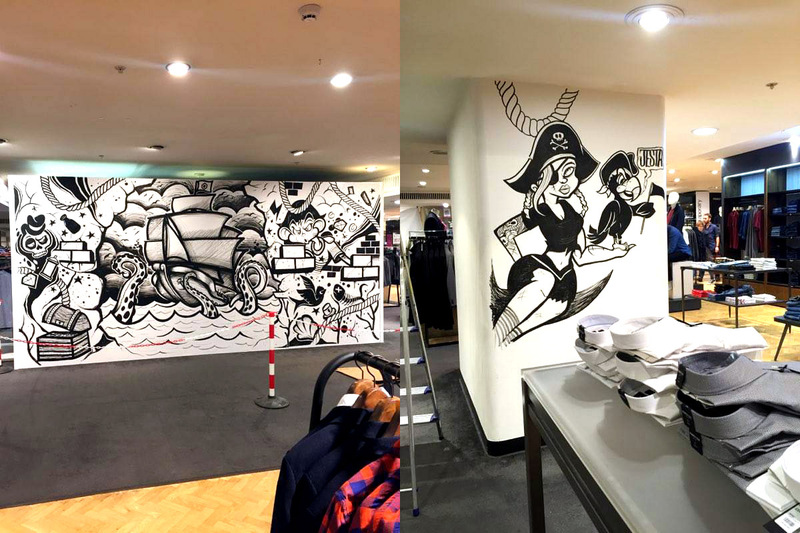 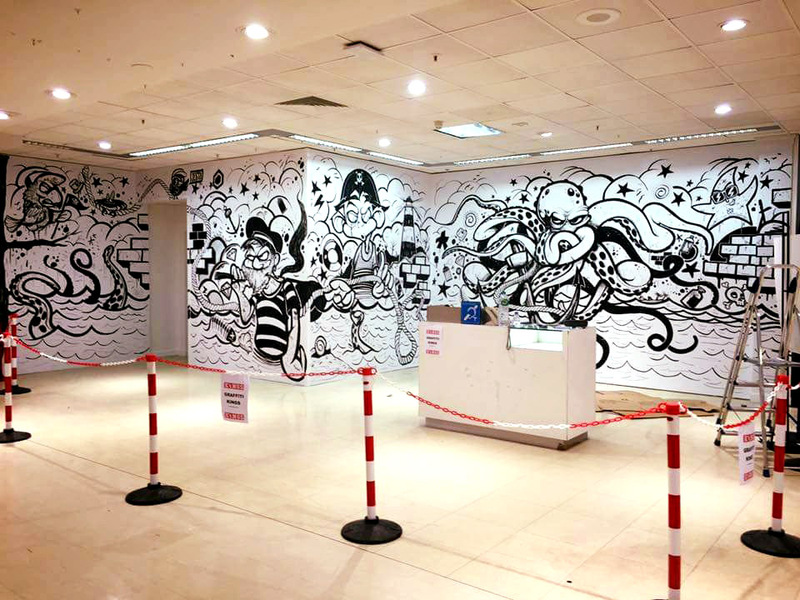 House of Fraser loved our black and white mural – sometimes a minimal colour palette can be the most effective. 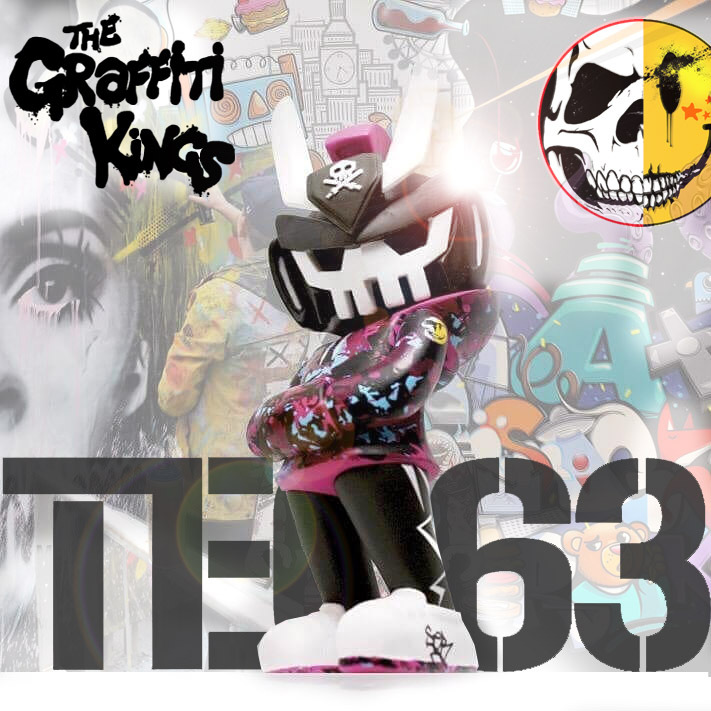 The promotional video received over 1.4 million views, 16,000+ likes, and 13,000+ shares.